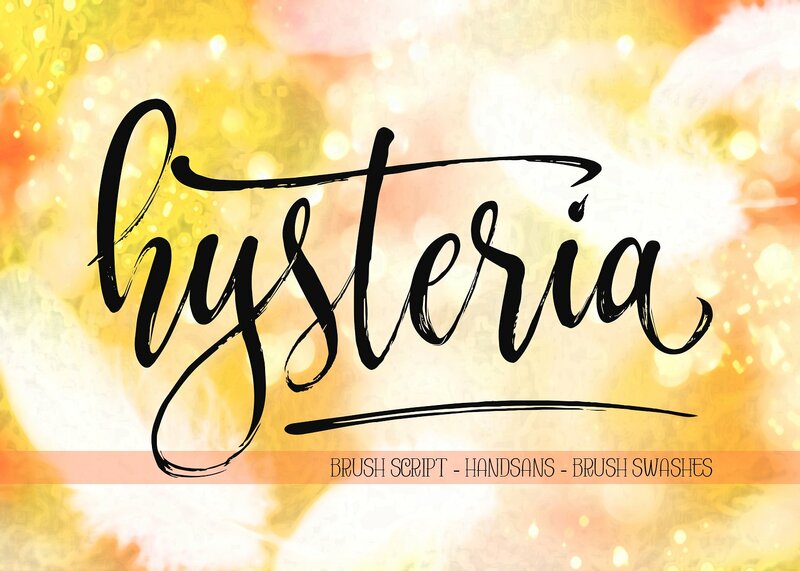 Hysteria Brush comes with upper and lowercase characters, punctuation glyphs, numerals, web font, and supports international languages. 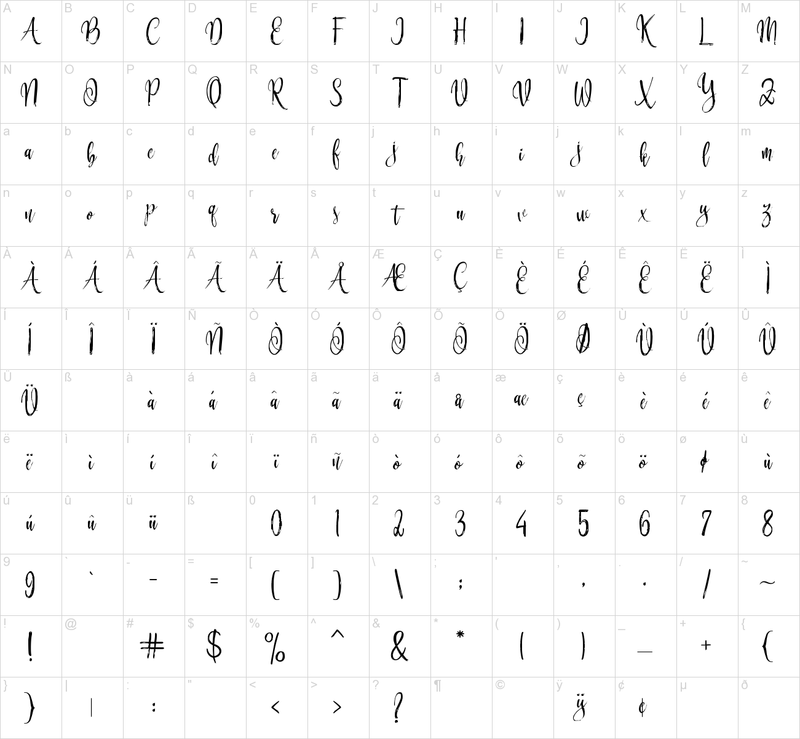 Stylistic sets for several key lower case characters are also available. Perfect for logo marks, typographic quotes over photos, book covers and packaging design.